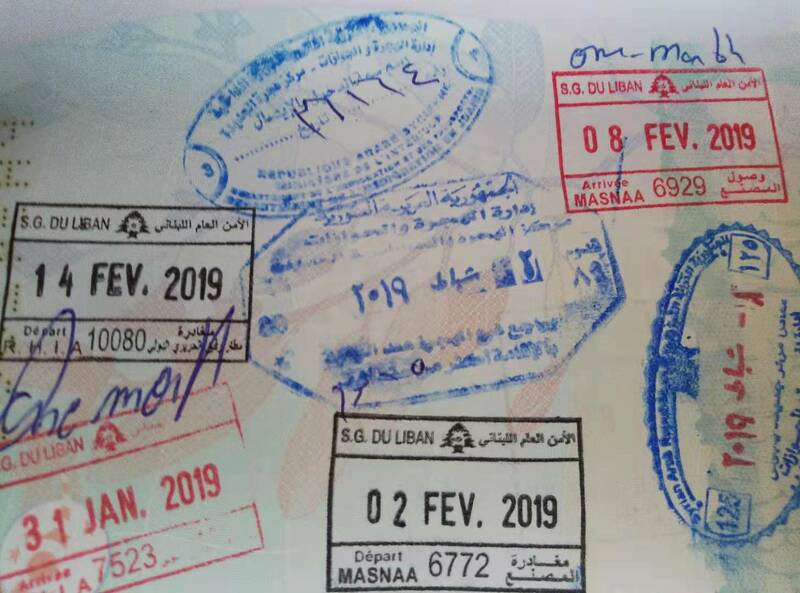 Since the war in Syria, getting a visa to travel there has been incredibly difficult, with lots of stories of people submitting applications and either being rejected, or waiting for an approval that never comes. However, since the crisis has stabilised and the almost complete destruction of daesh (ISIS), Syria is once again open for business and ready to accept tourists. Book a tour: unlike the situation before the war, the Syrian government now requires everyone to be booked on a tour and to be escorted through the country. Although the conflict has almost come to an end, there are still foreign occupied areas which the unassuming might accidentally venture into, putting themselves in danger. However unlike in DPRK even though you’re booked on a tour and being escorted through the country, it doesn’t mean you won’t have plenty of opportunity to explore by yourself. Send us a scan of your passport and passport photo, along with a form which we’ll send you to fill in. For most nationalities it will take less than a week to receive approval, however we do need to apply for the entire group at once, so we’ll be waiting until we have the whole group together before submitting the applications. Travel to Syria! As we will have a group visa, we all need to arrive in and leave Syria together, which is why all our tours begin and end in Beirut, so we can drive to Damascus together, crossing the land border as a group. If you’re on a YPT tour, the pre-clearance visa permission is included in the tour cost, however there is then a visa fee which you will need to pay at the border which ranges from USD 80 to USD 150 depending on your nationality. You’ll get an entry and an exit stamp, taking up about half a passport page in total. The Syrian government has recently announced that they will be allowing Americans to travel there. However, approval is still not guaranteed, and the application processing times can vary greatly. YPT has been told by the Ministry of Tourism to apply for Americans, but we will still need to wait and see what the outcome will be as Americans need to go through an extra level of security pre-clearance. Unfortunately, as you might expect, Israeli passport holders are not permitted to travel to Syria, nor if you have proof of travel to Israel in your passport. This includes entry or exit stamps from Jordan or Egypt which show that you’ve crossed the land border into or out of Israel. Any security stickers on the outside of your passport are also a tell-tale sign and anything else that’s been stuck on the passport by Israeli immigration will be recognised. The easiest way to get a visa for Syria is to join us in August!